YOU are WELCOME to come and worship with us! Sunday School classes are available for all ages, and meet from 10:00 to 10:50 AM. Come as you are, wearing whatever you feel comfortable wearing. Both casual and formal dress (and all points in between) are welcome. 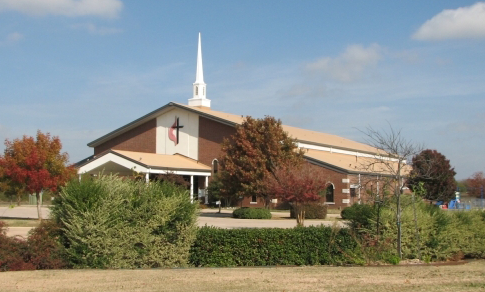 Guest parking is located to the immediate west of the Church entrance. Please click on the word “DIRECTIONS” below the map to access a detailed route to us from your location!